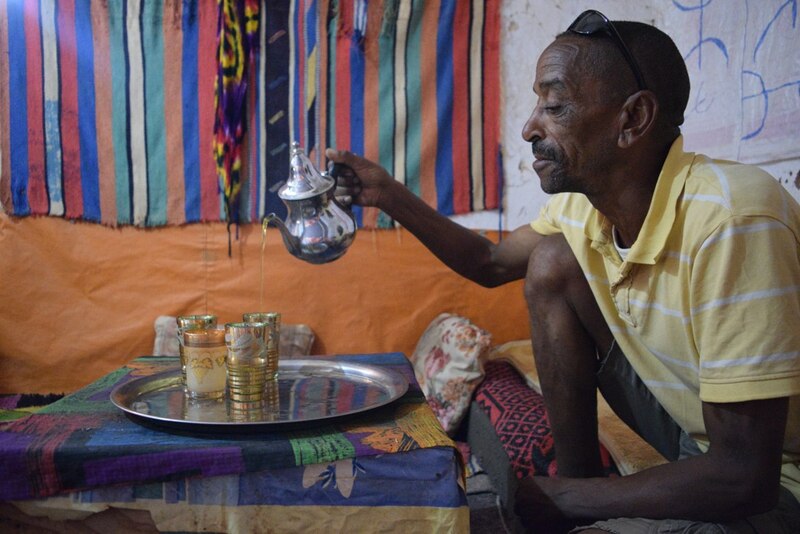 Recently I was sharing a Moroccan mint tea with my lovely friend from Austria, when the taste of it suddenly took me back to Chefchaouen, Morocco. 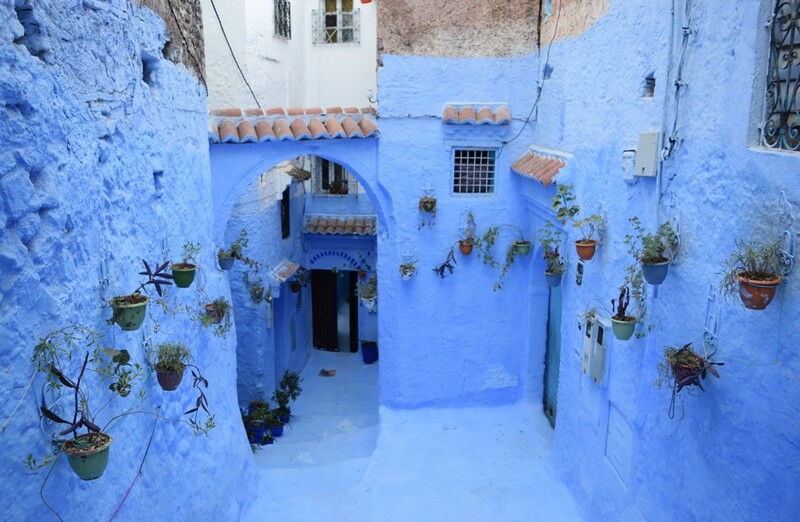 A gorgeous blue-washed mountain village, situated in the Rif mountain range. 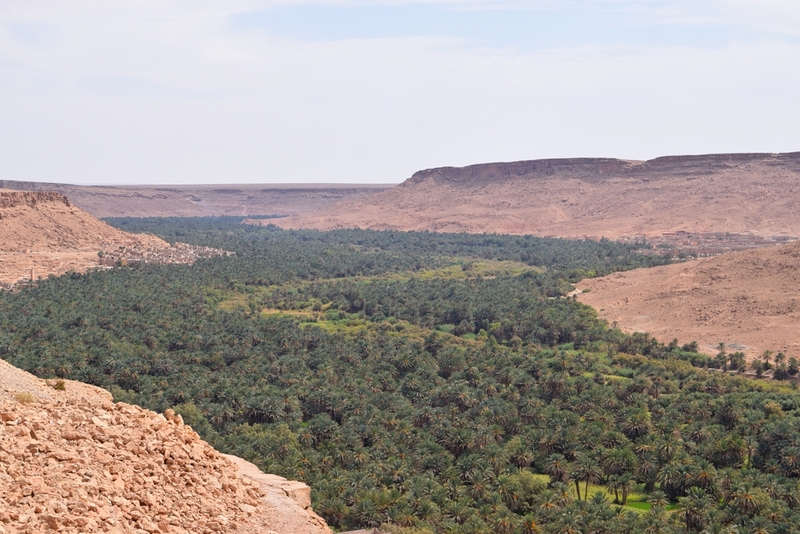 Morocco was a country we both have dreamed of visiting for some time now, so in 2017 we made it a priority. Our wish was to see and experience as much possible in 2 weeks and to do that we needed a car. Public transport is not so bad between the cities, however, it wouldn’t allow us to make as many stops as we wished to do and it would have been quite time-consuming too. Last Tuesday I was sitting on my cosy bed after coming back from a long day at work when it hit me – I was not sure where we were going next! Over the next few days, I came up with a plan. But let’s talk 2017 first, shall we? I can hardly believe how much has happened in the last 12 months! It’s true I have only accomplished half of what I was planning to (4 out of 7), but I still consider this year a big success! In February, we did a lovely weekend getaway to the Czech Republic. Short, but sweet! Until April, I was very busy with my studies. 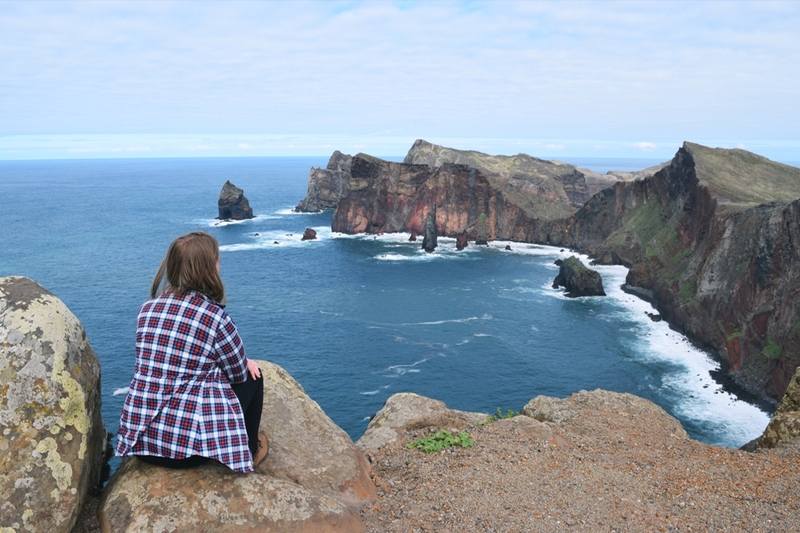 At the end of the month, we took off for Madeira Island – a place that has been on my list since forever! We even had two layovers in Lisbon and that was a dream come true too.